a treasure chest of memories that became an inspiration for original designs. 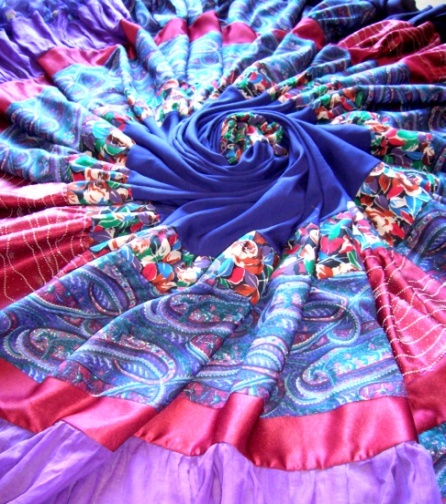 A swirling gypsy skirt of rich magenta and cerise tones in repurposed and vintage fabrics. and her black cat would ignore me. So I turned to the button box, loving to rummage and run the buttons and beads through my fingers. Many years later the button box became mine. trying to grow my hair long enough to let down for the handsome prince to climb up and rescue me. (The prince, it turned out, worked in the office, too. But that’s another story). and stitching into the night as you do in fairy tales. And the button box helped. It had helped with my first tentative, dressmaking. It helped when I grew into a skilled seamstress. And it even helped with my first interior design assignment, and it gave me a colour- wheel all of buttons. it snapped its lid at them and sent them away. And together we created Peacock & Rose. and vintage materials that, quite honestly, can look like a pile of old junk. Until it gets the Peacock & Rose treatment, that is. This 1920s wedding veil was, literally, held together by dust! 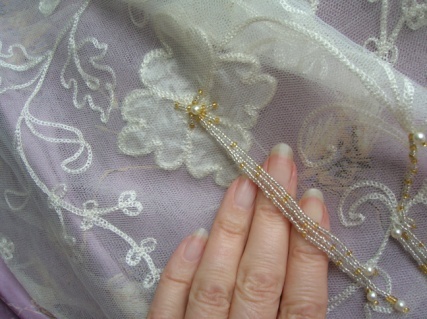 then complemented the original embroidery with beaded tassel detail. with a 50s Liberty dress for our wedding in 2012. 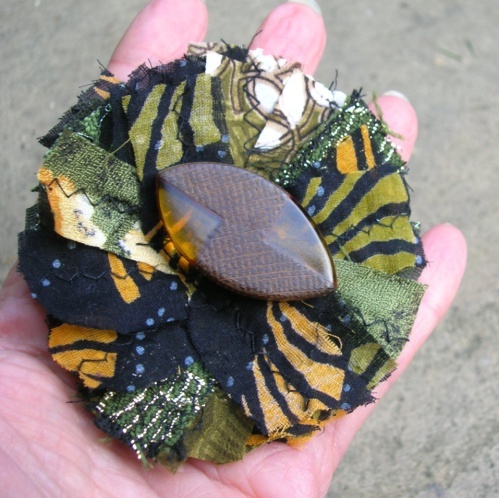 I rescue no-longer-loved textiles, broken jewellery, found objects and more. 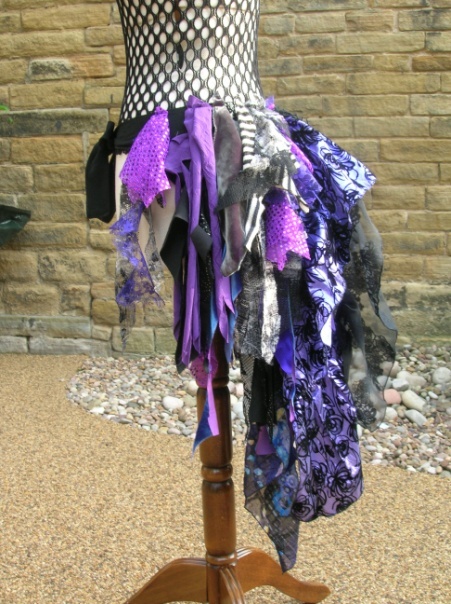 These are lovingly worked into creative and individual designs with strong eco and ethical credentials. that gives their item such a different character from mass-produced trimmings. Extra-bustle-y, squirrel –tail ‘Rag Queen’ bustle. and original altered couture, festival wear and tribal belly dance costume. Anything can come my way. am working on a slave/warrior custom design to ship to the States. of Grandma to my client’s celebration. how creativity is therapy and can help make their story a better one. I have always loved my mums button tin. I now have 2 and 2 jars as well. 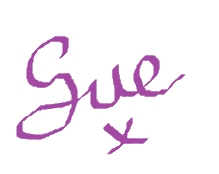 I hope you will all check out Catherine's links! She has a lot of amazing items!